During a panel at a recent convention in New York City Bjorn Book-Larsson of Reloaded Entertainment announce that they are developing an Xbox One and PlayStation 4 version of the action-packed free-to-play online MMOTPS game, APB: Reloaded. APB: Reloaded hasn’t got the best of reputations in certain MMO circles. Originally launching as a premium pay-to-play game under Real Time Worlds APB has since changed hands and launched under a new developer and a new title, APB: Reloaded. The game has come under heavy scrutiny for the lack of updates and anti-cheat prevention but still manages to remain a popular choice for shooting fans around the world. During the announcement Book-Larsson also stated that Reloaded Productions were doing everything possible to ensure PC players are able to carry their progress and custom purchases over to the console platforms but have apparently been met with “incredible resistance”. 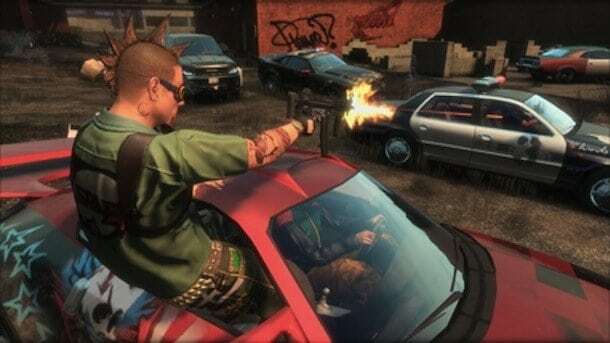 APB: Reloaded is expected to launch on console platforms sometime in 2015 but whether or not the user generated console is ported from the PC is anyone’s guess.